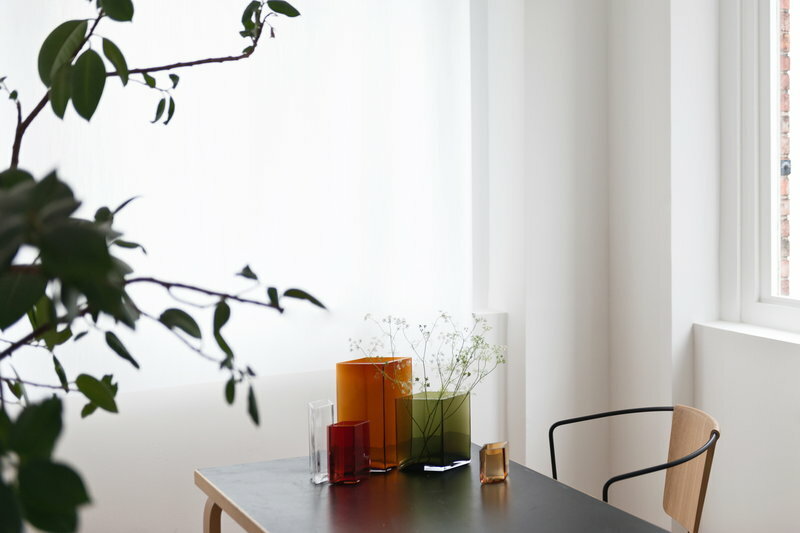 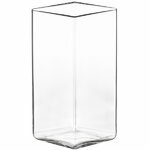 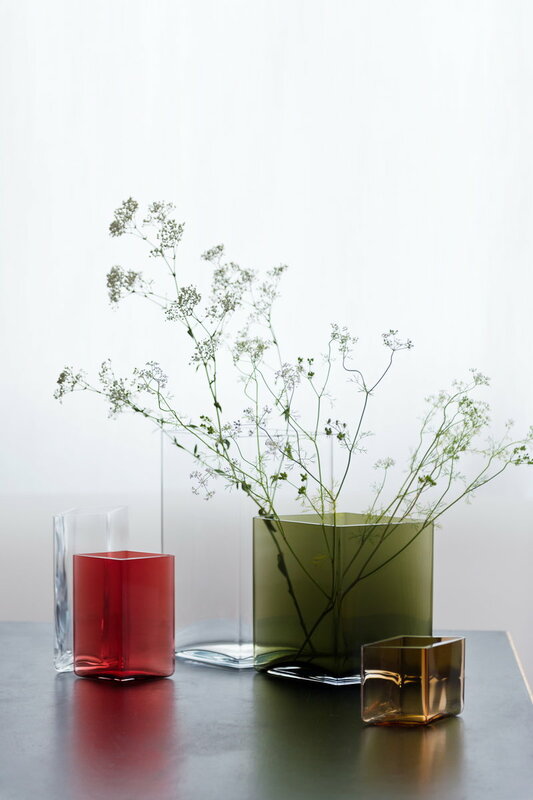 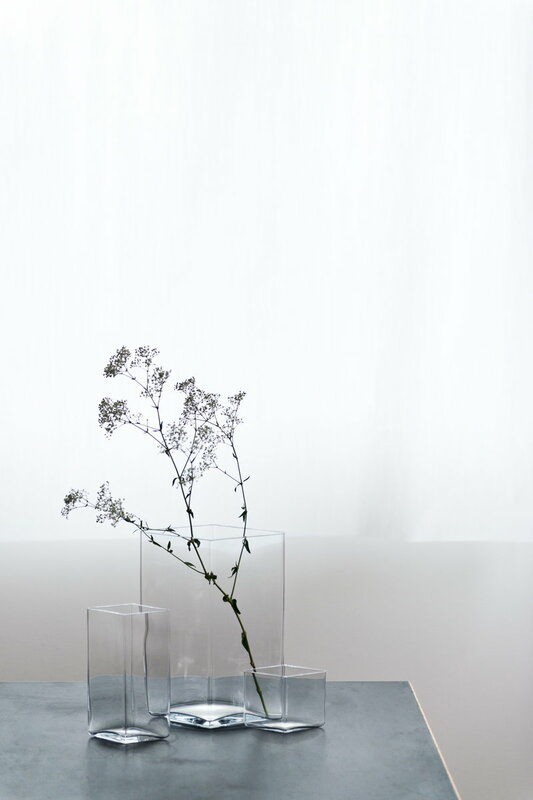 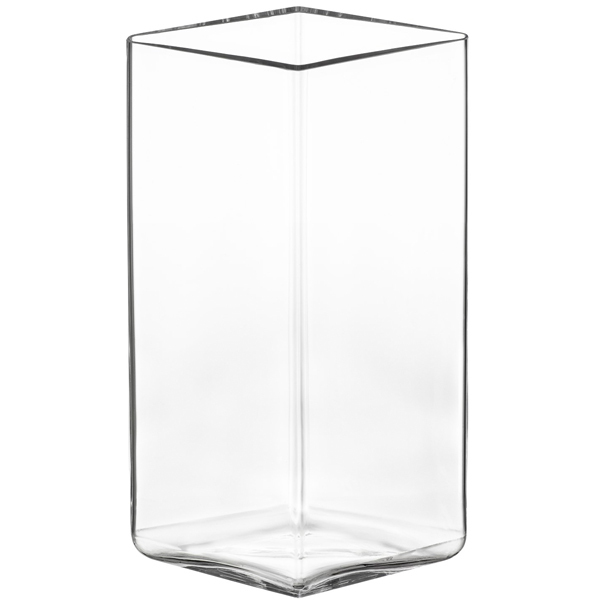 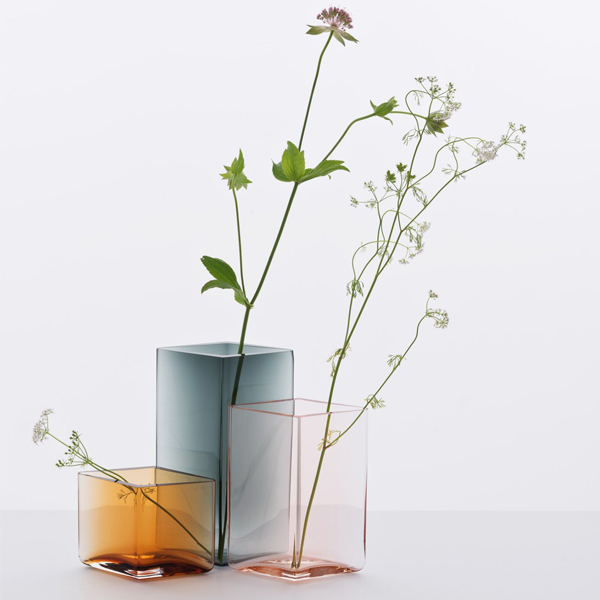 The French brothers Ronan and Erwan Bouroullec designed the Ruutu vases for Iittala. 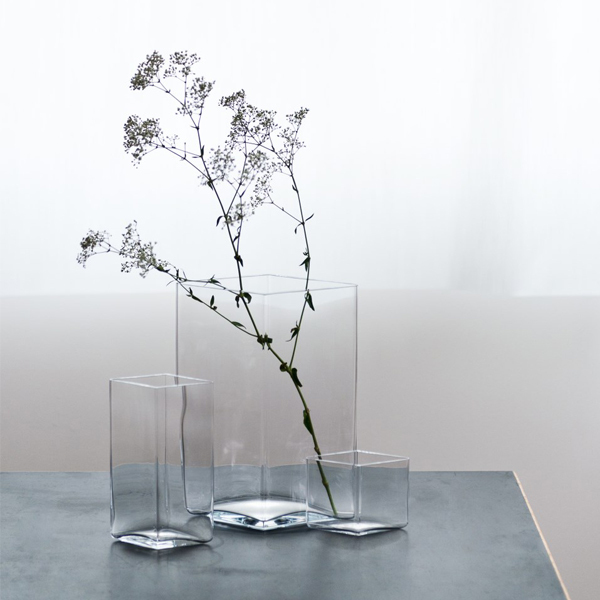 Each Ruutu piece is unique: they are mouth-blown into a steel mold and then polished by hand. 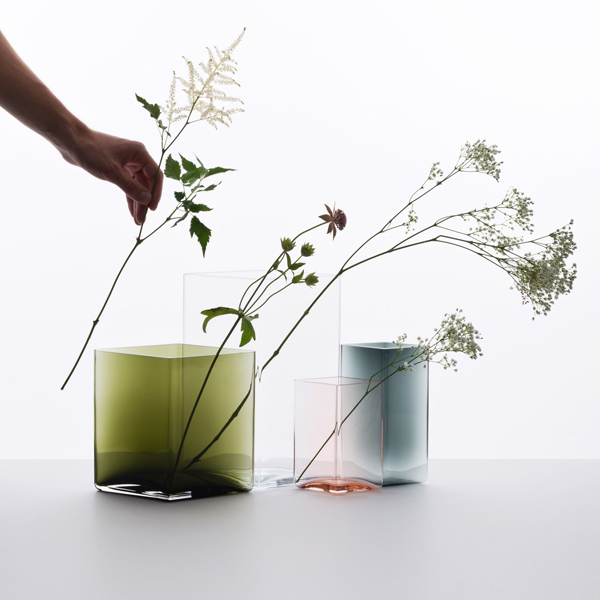 The difficult shape of the vase requires 24 hours of production and seven skillful professionals.